The same thing happened to me, I don´t know what took me so long to make it for the first time. 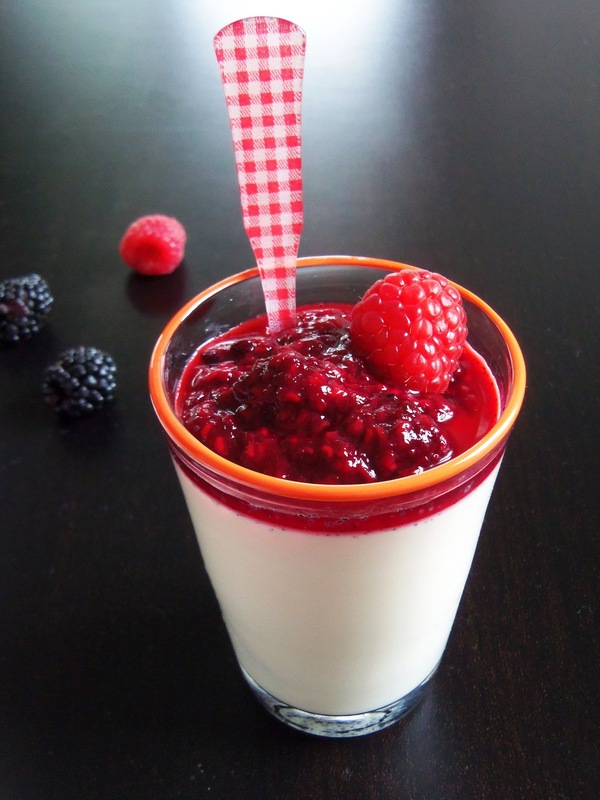 Those berries are the perfect way to eat it during the summer! So gorgoeus Dana! these photos are beautiful! 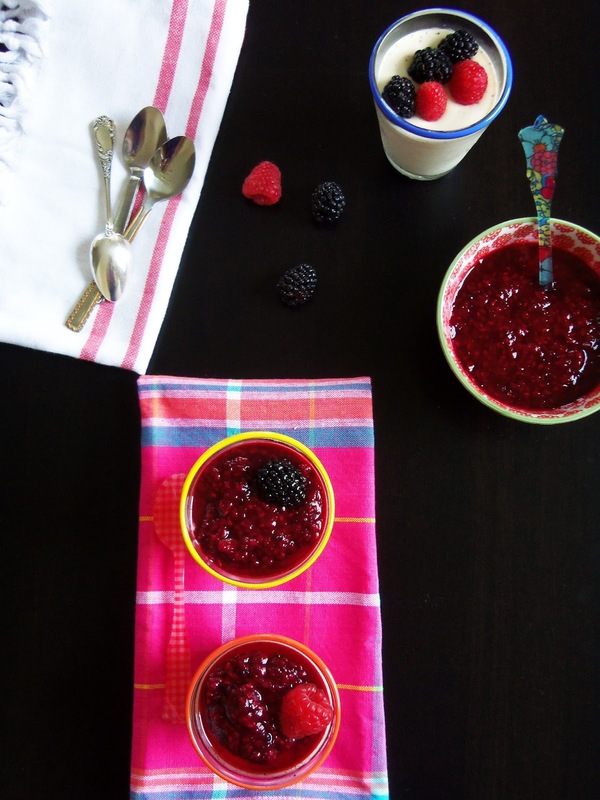 I love the whole fruit on top of the compote it just gives the whole look a little something extra! 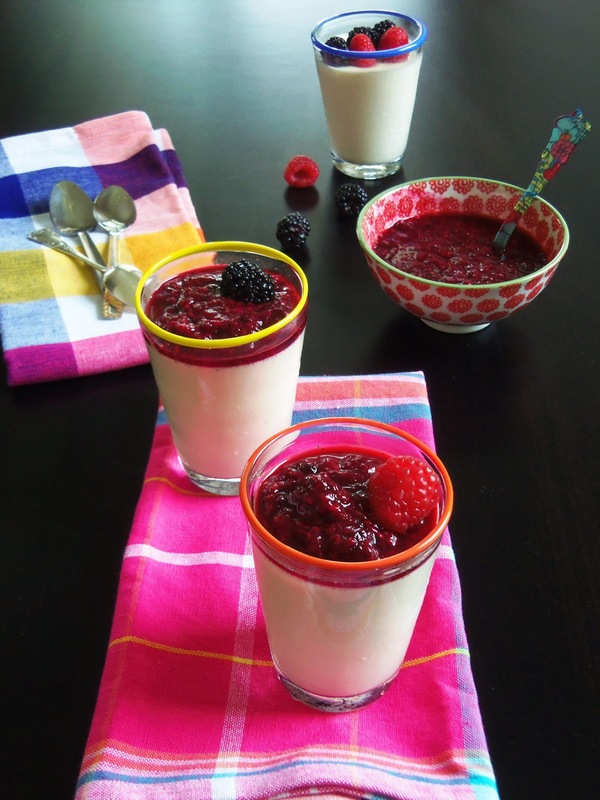 What gorgeous and tasty photos! Also because of my exams, I will not be commenting for around 4 weeks – see you afterwards! these are gorgeous Dana! 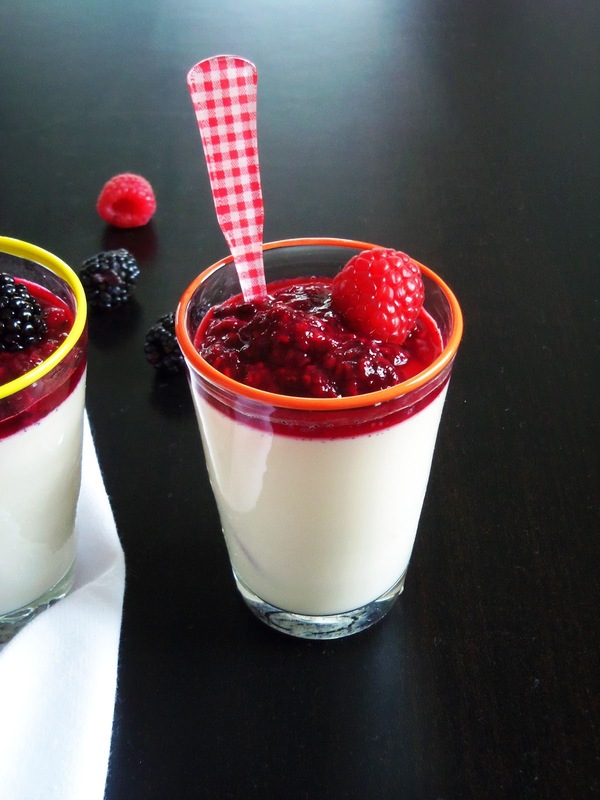 such a delicious summer dessert! 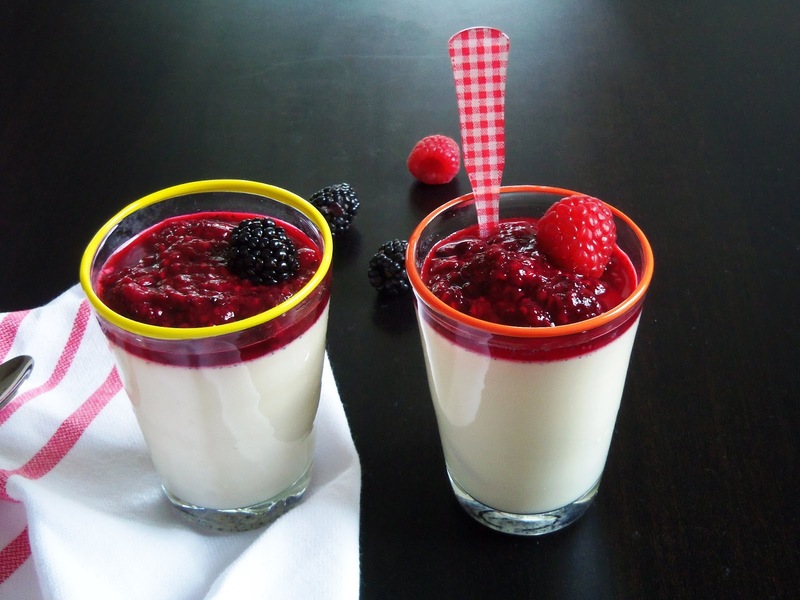 I have not been to Italy before and have tried the real Italian panna cotta. Nice to know I don't have to fly to Italy now to enjoy this great treat. 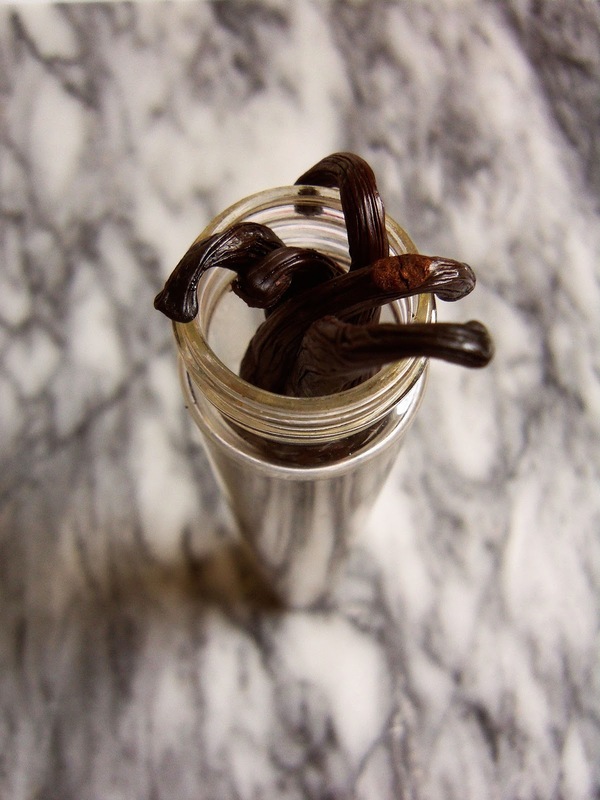 Bookmarked this recipe! 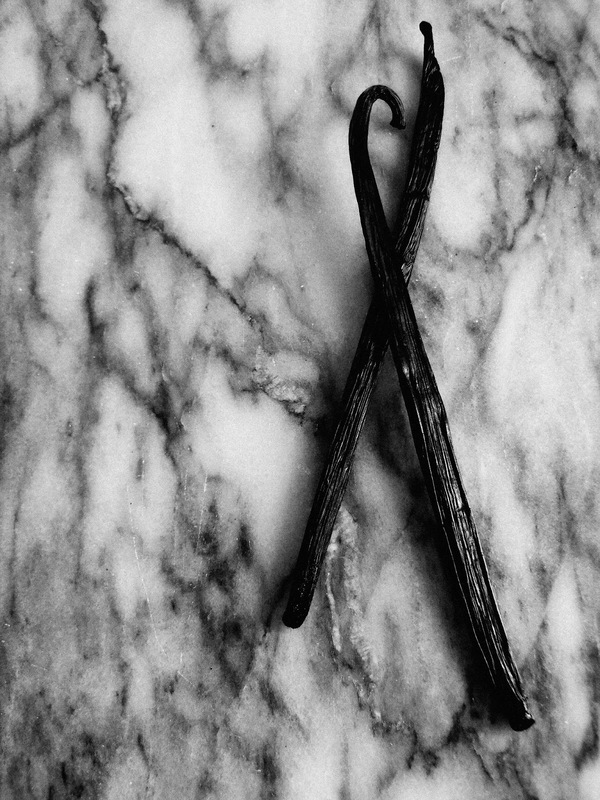 You're so sweet – thanks so much, Zoe! 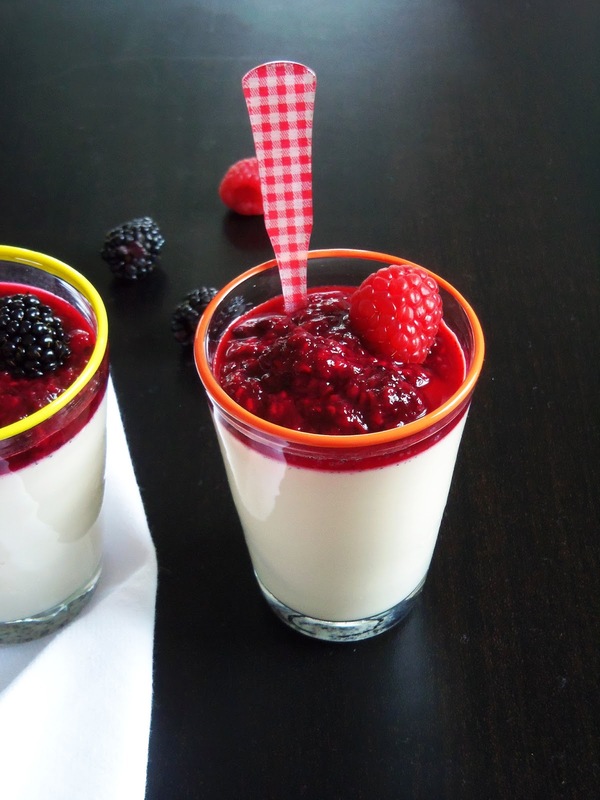 You definitely don't have to fly to Italy for this delicious panna cotta :) I hope you like it; please let me know how it turns out :) I don't think you'll be disappointed! 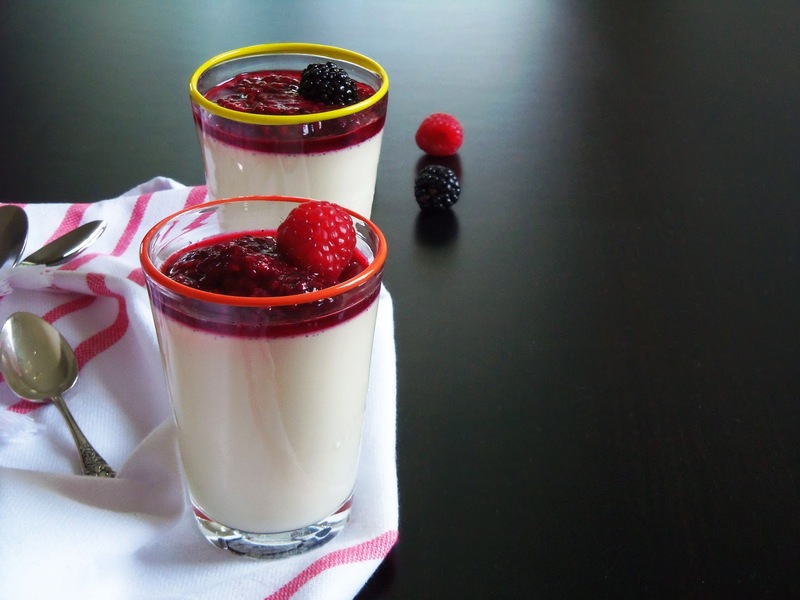 Now I wish I would have had some real Italian panna cotta while in Italy! But I guess I'll make due with your gorgeous version...it looks fantastic!!! Thank you so much, Charlie for not giving up and coming back to post a comment! I greatly appreciate it! 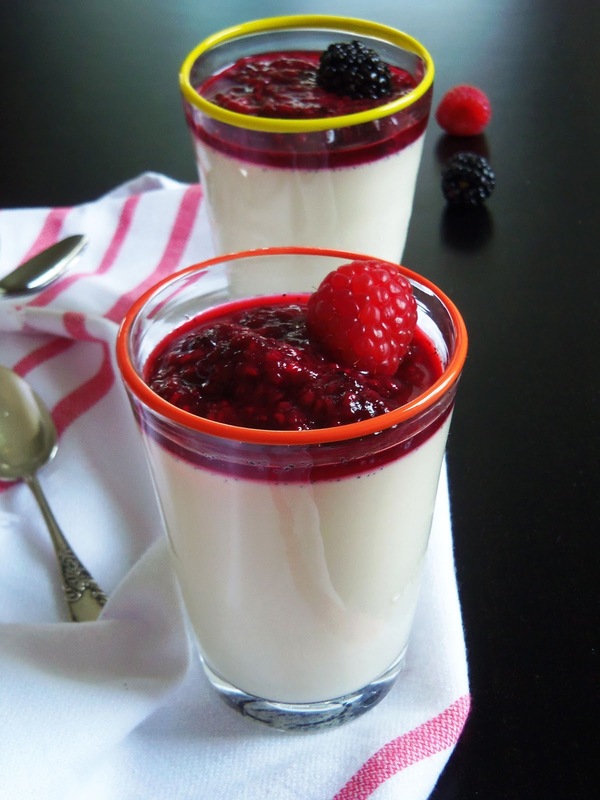 I love panna cotta too and it's great for dinner parties :) So far, it's been a hit with family and friends! 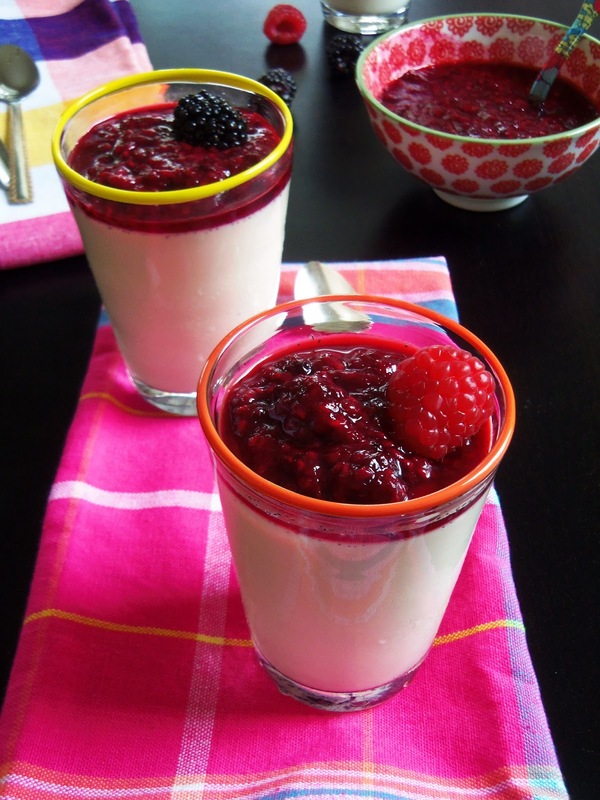 Beautiful panna cotta! Great minds think alike! And I agree, it's way easier than it looks. Thank you so much! 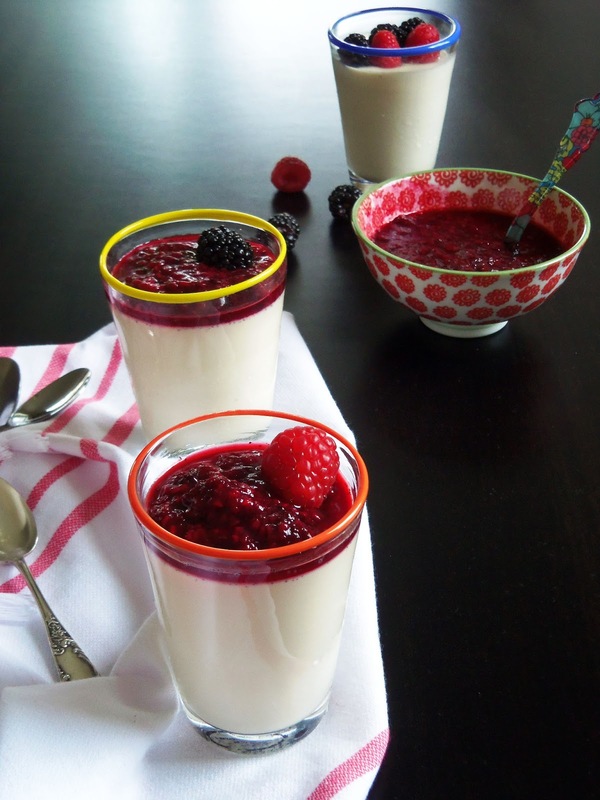 We do think alike :) And yes, making panna cotta is way easier than it looks! 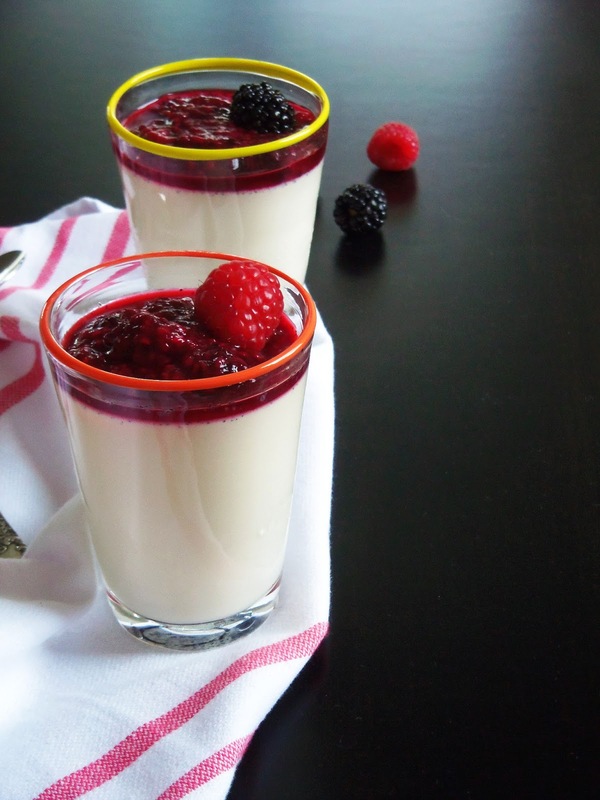 Panna cotta has got to be the two best words in Italian. 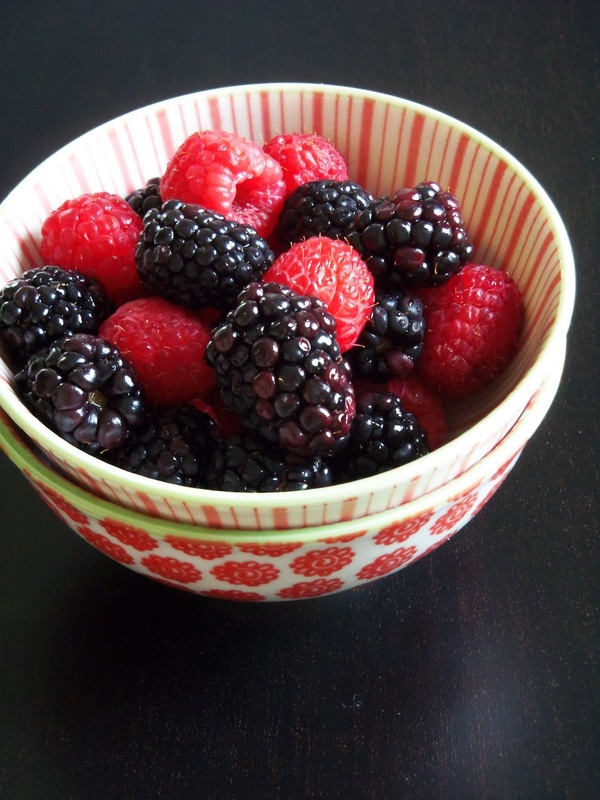 Love this dessert and the contrast of the berries!